Welcome to Marigold School, a special school for special children. Marigold is an educational and behavioral center with boarding, for special children who suffer from dyslexia, cerebral palsy, down syndrome, and ADHD. Here we diagnose and teach your special child basic learning skills as well as life skills, in order to instill self-worth, self-confidence, and independence in him or her. We handle behavioural, occupational, physio and speech therapy. We work in conjunction with medical doctors, speech therapists, ENT specialists, physiotherapists and audiologists, where needed. Our boarding is a comfortable place in a suburban home away from home setting in Lagos. We admit children from all over the country, on a limited placement basis. That means, we only take few children per time so that each child receives quality personal care. 45, Bayo Adesulere street, Abule Egba, Alimosho, Lagos, Nigeria. 6, Ponle Street, Ponle Bus-stop, Egbeda,, Alimosho, Lagos, Nigeria. 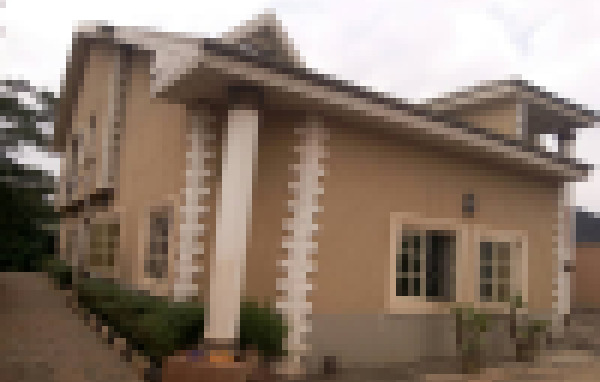 Plot 125 Block Federal Site And Services, Isheri Olofin Seliat Bus-Stop, Egbeda, Alimosho, Lagos, Nigeria. 23, Olajide Agboola, Iyanaipaja , Aboru, Alimosho, Lagos, Nigeria.